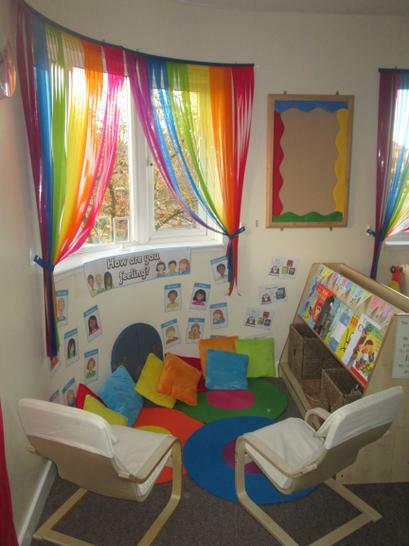 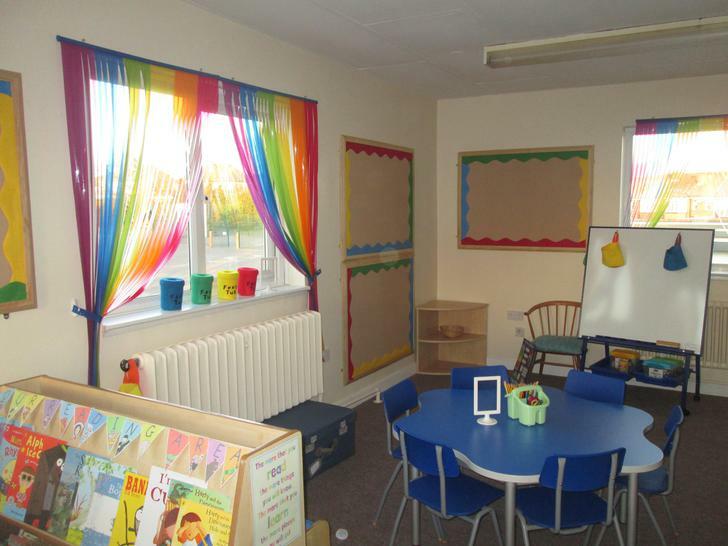 Our Rainbow Room was created to support children in school to develop their social and emotional skills through small group games and circle time. 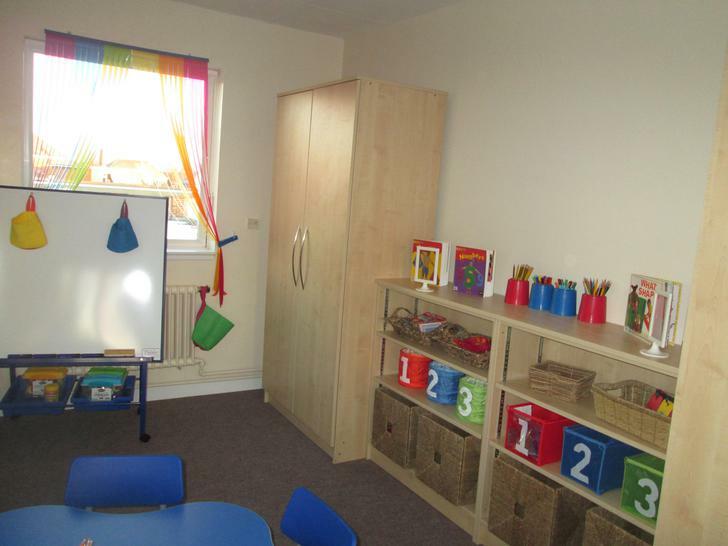 Miss Hopkins works with small groups of children during lunch time to further develop their understanding of how to play, share, communicate and be a good friend. 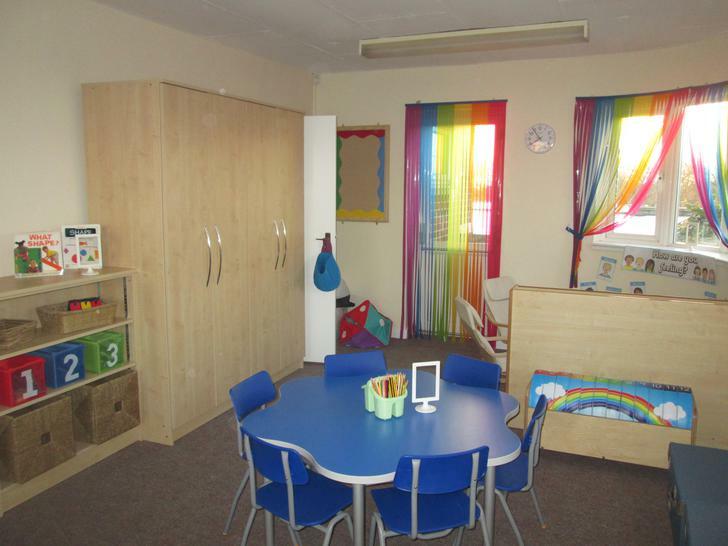 Children normally attend twice per week. 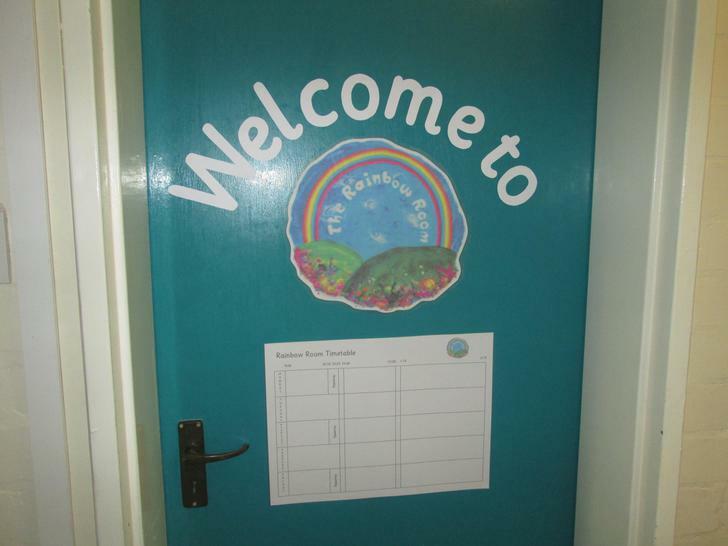 Take a look at some of the pictures below showing our wonderful children using the Rainbow Room.